We'd like to congratulate Paul LeRose, Internet Sales Director of Pauly Toyota in Crystal Lake, Illinois, for being named Autobytel's Dealer of the Month for April 2013! 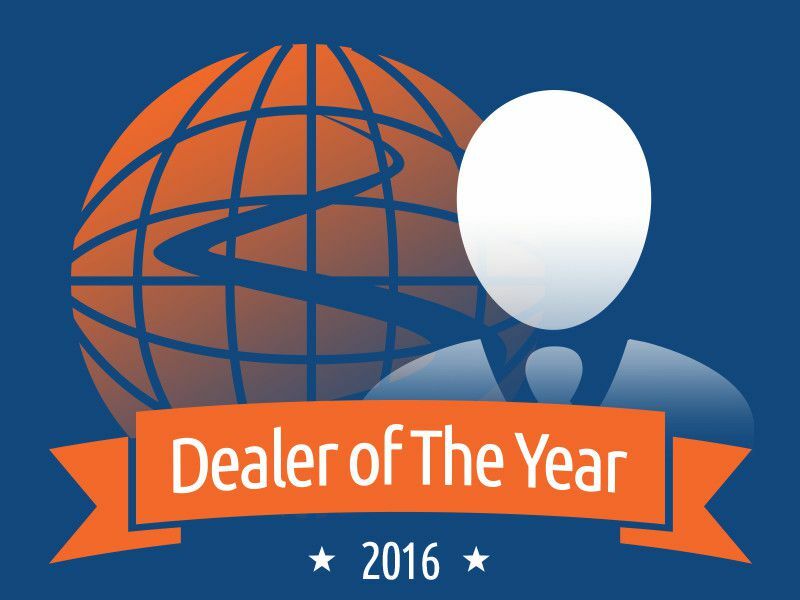 The Autobytel Dealer Awards Program honors exceptional dealers from a competitive field of thousands of automotive retailers who employ the highest standards in customer service, Internet automotive retail sales and lead management processes. Paul sat down with us recently to talk about the Pauly Toyota store, his thoughts about being named Autobytel Dealer of the Month, and his dealership's personal, family-style approach to servicing the needs of today's Internet consumers. I'm Paul LeRose, Internet Sales Director of Pauly Toyota in Illinois. We're a Toyota Scion dealer located in the northwest suburbs of Chicago, about 30 miles north of O'Hare Airport. 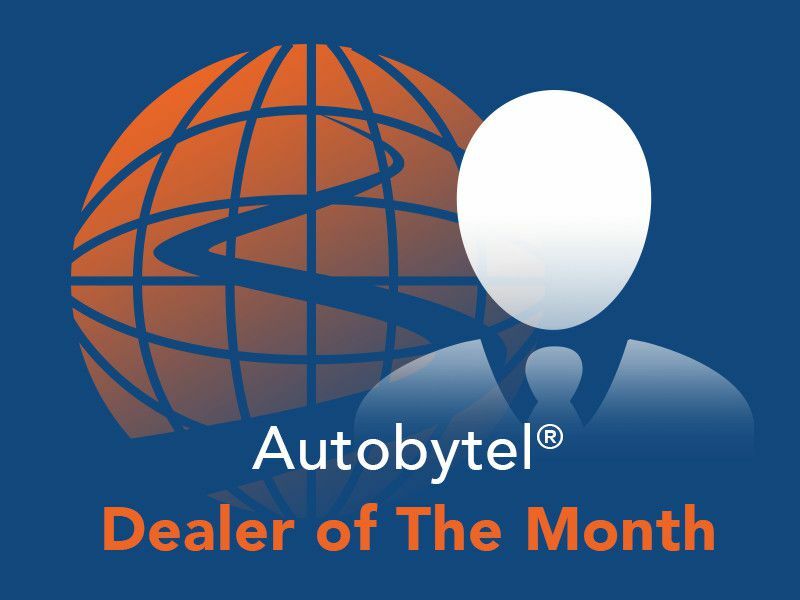 What does it mean to you to be named the Autobytel Dealer of the Month? Autobytel is a great organization to be associated with, and we've been with the company for a long time because of its efficient, customer-oriented approach. We wouldn't have stayed on the program if it didn't work. Autobytel is responsive to our dealership, not like other Internet lead companies that are less-than-stellar, there one week and gone the next. In your opinion, what do you think makes your Internet lead management processes so effective? We're a family owned and operated store that's been in this city for 20 years, which helps. It also helps that I've been with Pauly Toyota for 11 years. Our service guys have been here 15 years each. We're a familiar name with familiar people, consistent and prompt in our communications, technically proficient and backed by great customer service. The family store, the personal approach, is what makes us successful. How long have you been an Autobytel dealer, and what is your opinion of Autobytel's Internet leads? Pauly Toyota has been an Autobytel dealer for roughly six to seven years, a fairly significant amount of time. Autobytel's leads are good. They tend to be local, usually from somewhere smack in the middle of our market area and central to our neighborhood, which is great. There are about 20 cities within a 20-mile radius of here, and Autobytel actually gets customers to show up to our dealership. It works well for us. As a banner Autobytel dealer, what is the #1 piece of advice you would communicate to other dealers when it comes to running an effective Internet department? The thing we do best, the thing we focus on, is a personal touch in our communications. It's challenging because we live in an age of text-based communication, but we really try our best to be personal when it comes to communicating with our customers. We also focus on what they want versus want we want when it comes to doing business. We're flexible with all of our customers which is important. What are your general thoughts about the automotive industry at present? Like other businesses in other industries, I think the auto industry struggles to stay up to date with technology. Ten years ago, sales were all about the in-store customers, the phone conversations. Now, it's quick emails, quick texts, instant cell phone calls. Everything is so fast now which means it's important for dealers to be as personal as possible when they communicate with customers. Before, you had a few weeks to put together prices and info for a customer. Now, you have a few minutes. Can you give us some insight about what you like to do in your free time? I'm a long distance runner. I really enjoy running and participating in marathons. Each month, Autobytel's sales and dealer operations teams evaluate prospective candidates from a competitive field of thousands of automotive retailers in the Autobytel network, with a monthly finalist selected based on key online automotive best practices, including conversion rates, lead management processes, customer service principles, customer and brand retention analytics and Internet department practices, among others.